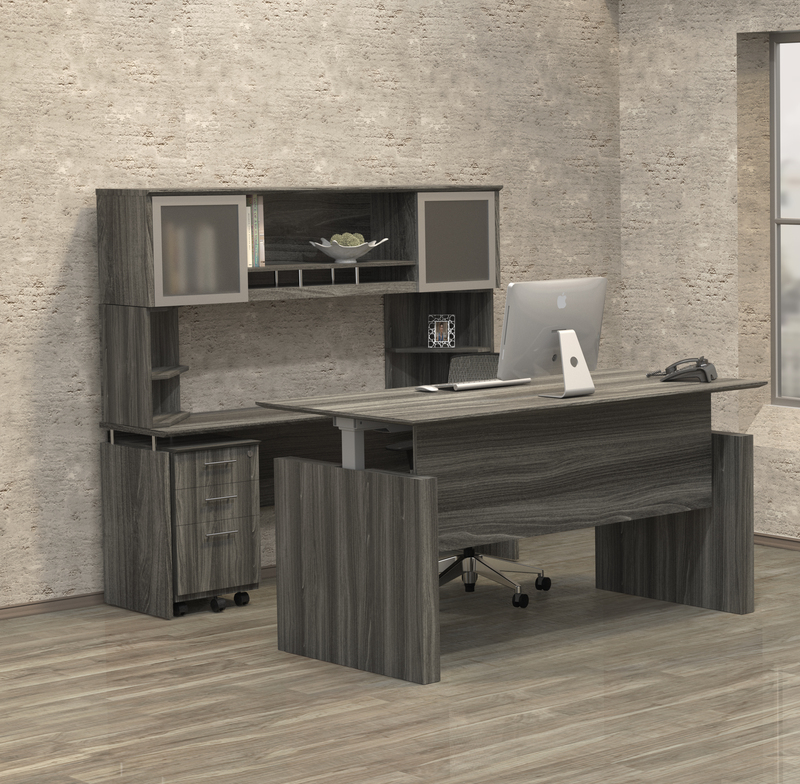 This 4 door wood veneer office storage cabinet that locks is perfect for upscale executive interiors, reception areas, and conference room use. 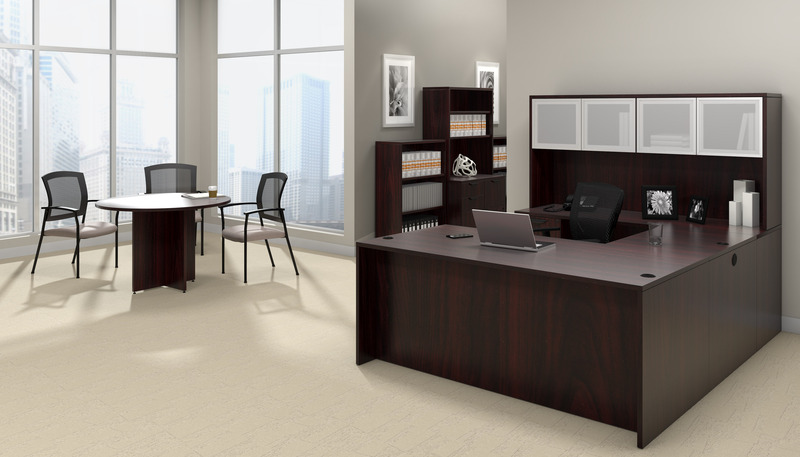 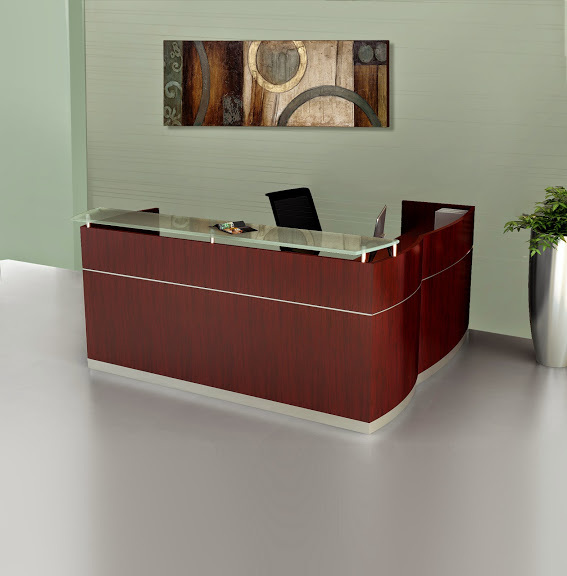 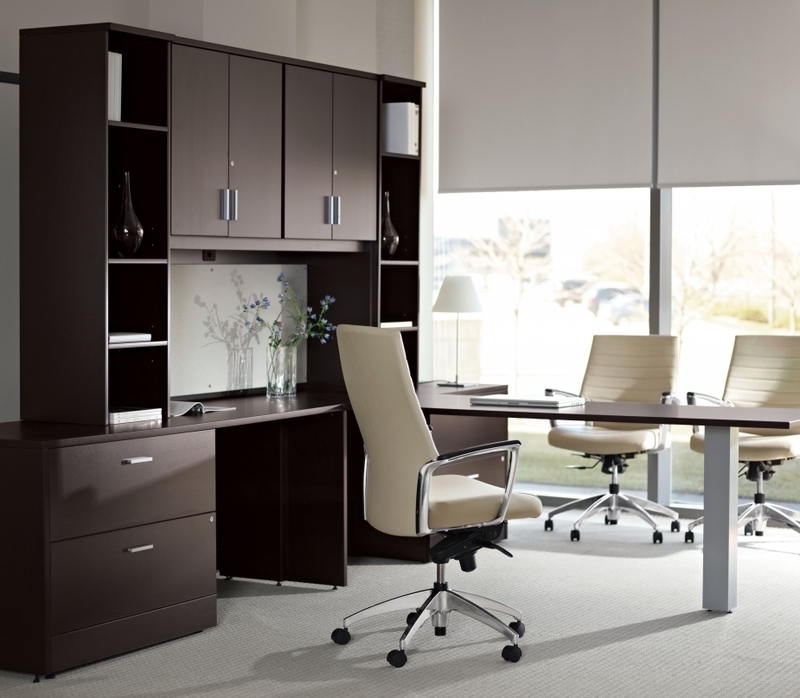 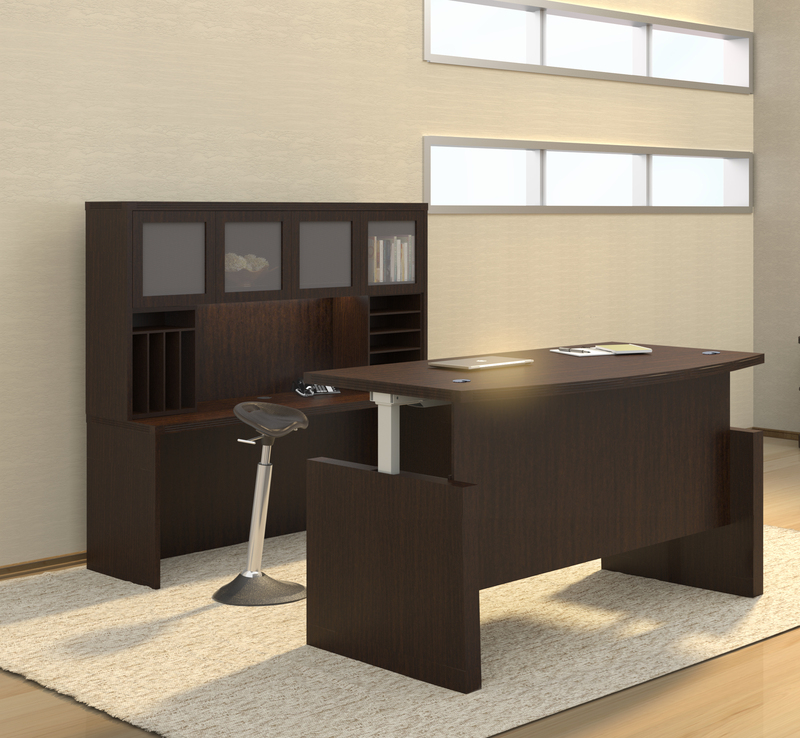 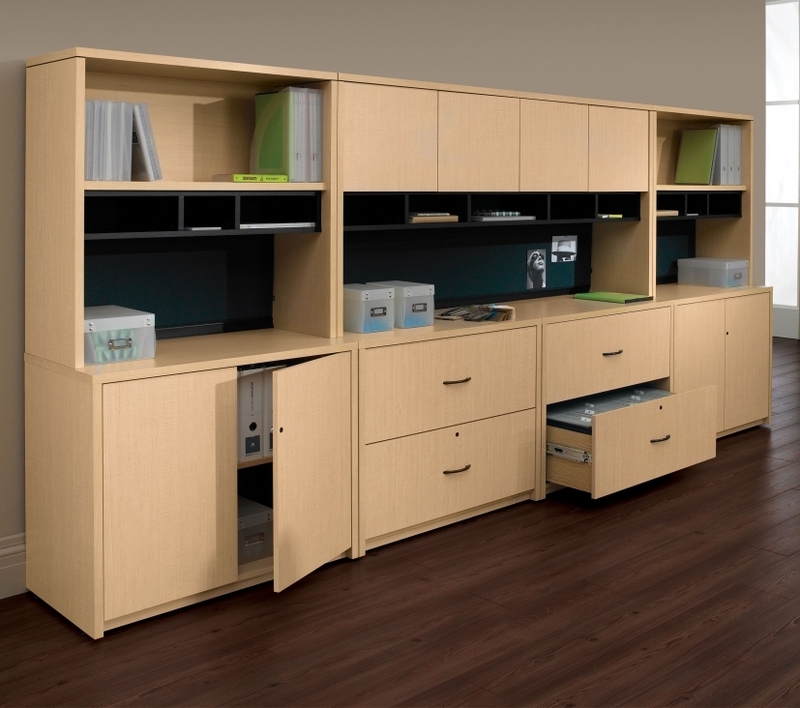 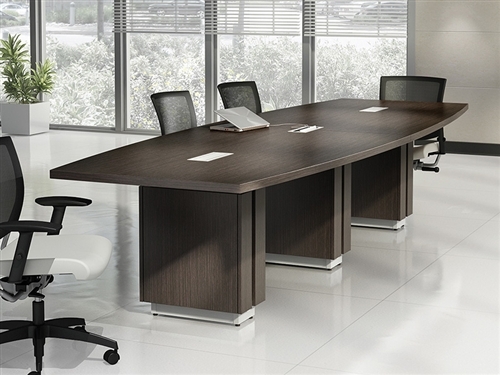 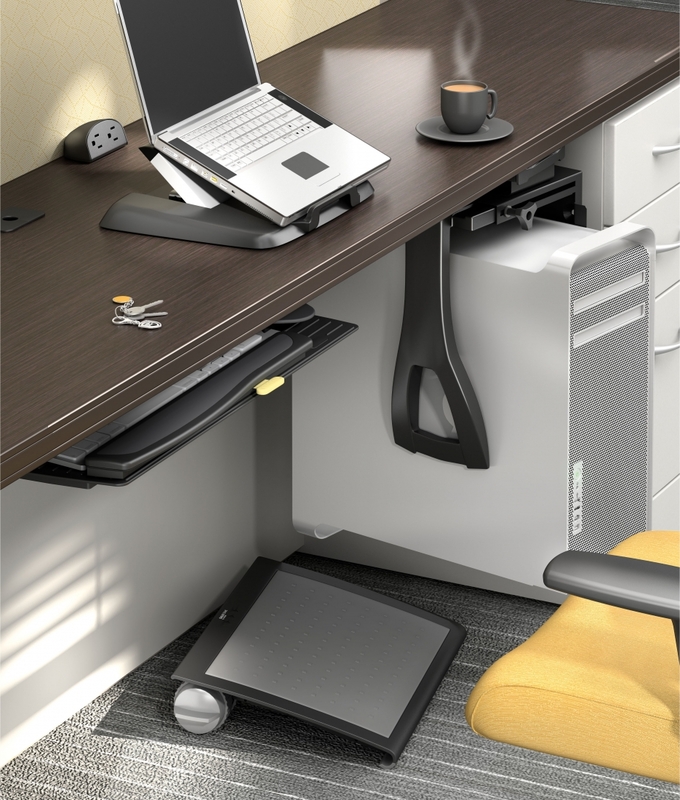 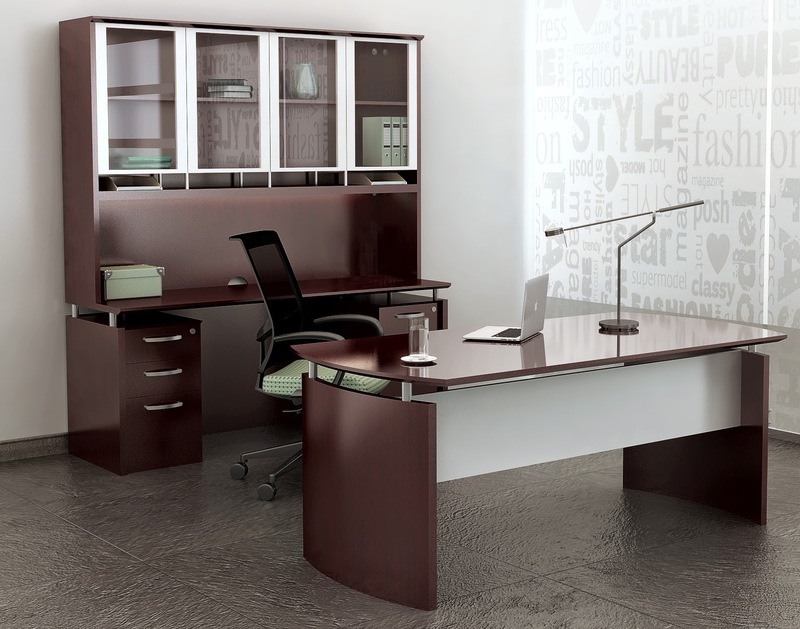 The VLCW model Napoli wall cabinet is available in 2 attractive finishes that match the desks, reception stations, and conference room tables from this best selling office furniture line. 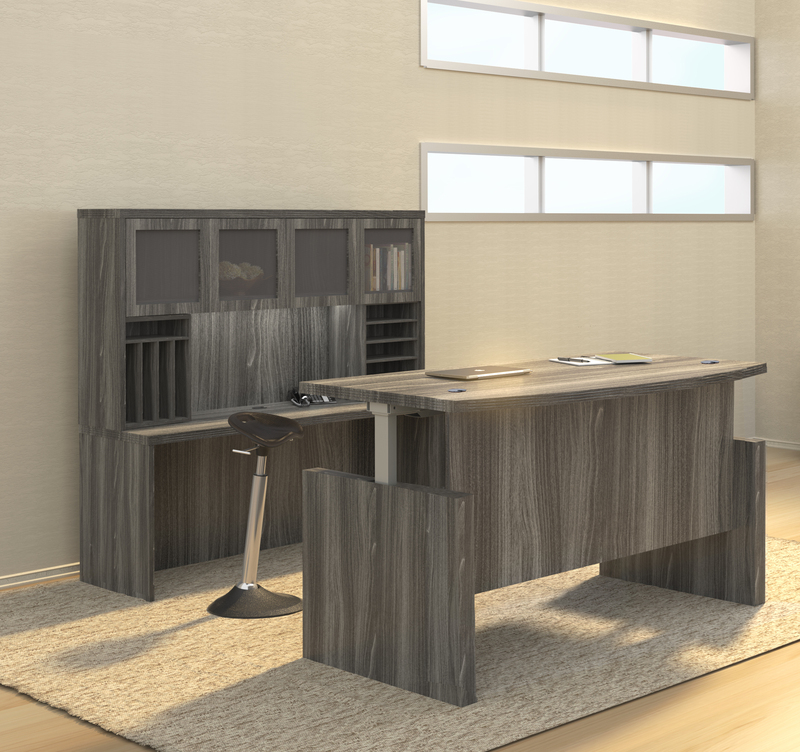 All drawer interiors finished to match exterior veneer.